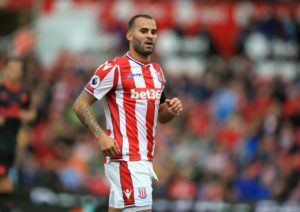 Jese Rodriguez has pledged his commitment to Real Betis after joining on loan from Paris Saint-Germain for the rest of the season. 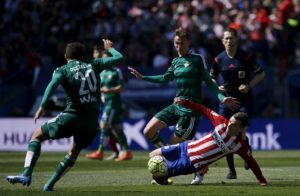 Real Betis boss Quique Setien says fatigue will again come into his thinking when his side faces Atletico Madrid on Sunday. 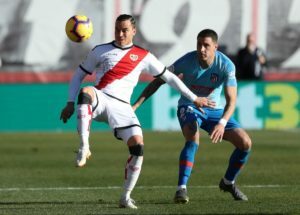 Real Betis have reportedly set their sights on Stuttgart full-back Pablo Maffeo after his struggles to settle at the German club. 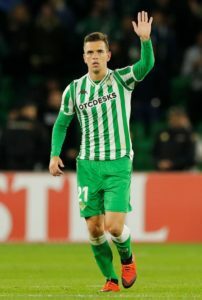 Giovani Lo Celso has opened the door to a possible permanent move from PSG to Real Betis by saying he's at the 'right club'. 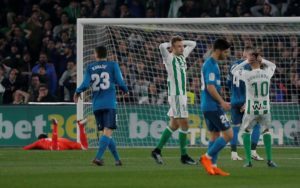 Real Betis vice-president Jose Miguel Lopez Catalan has hit back at Dani Ceballos following his outburst about his exit from the club. 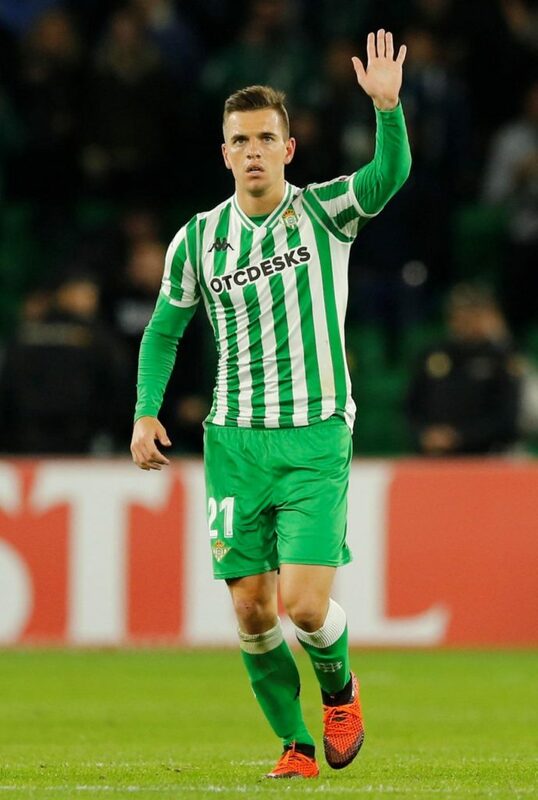 Vice president Miguel Lopez Catalan is expecting loan man Giovani Lo Celso to join Real Betis on a permanent deal next summer. 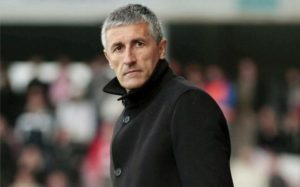 Real Betis boss Quique Setien says he is in no doubt that his side will beat Celta Vigo on Sunday. Real Betis will make a fresh attempt to sign Manchester City midfielder Oleksandr Zinchenko when the transfer window re-opens. Real Betis president Angel Haro is optimistic about the club's future and claims they are a 'growing giant' in Spain. Real Betis have been boosted by the news Rafinha Alcantara wants to join them but they are struggling to agree a deal with Barcelona. Reports claim Real Betis are in talks with Manchester City over the permanent transfer of midfielder Oleksandr Zinchenko. 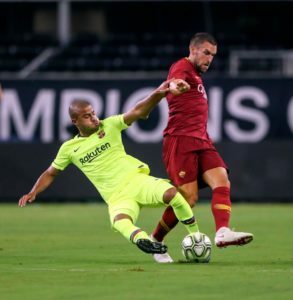 Multiple reports suggest Rafinha's father and agent is talking to Real Betis about a loan move for the Barcelona midfielder. Real Betis are reportedly keen on striking a deal for Manchester City left-back Oleksandr Zinchenko but face competition. Reports in the Turkish media claim Real Betis have rejected a 15m euros offer from Besiktas for midfielder Ryad Boudebouz. 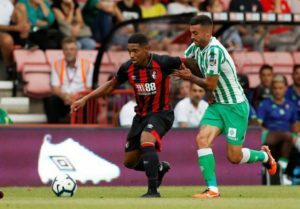 Real Betis may face a fight to keep hold of midfielder Victor Camarasa as Cardiff are being linked with a late transfer window swoop. Real Betis have tied down striker Loren Moron to a new contract until summer 2022 and raised his release clause in the process. 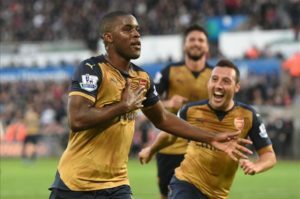 According to reports in Spain, Real Betis are set to miss out on Arsenal forward Joel Campbell this summer. 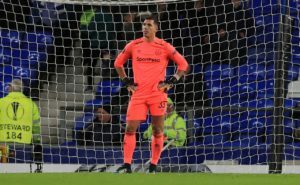 Goalkeeper Joel Robles has signed a four-year deal with Real Betis following his release by Everton, the Spanish club have announced. Real Betis' all-time record goalscorer Ruben Castro is set to leave the club this summer and re-join his home town team Las Palmas. 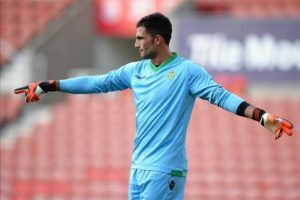 Goalkeeper Antonio Adan's planned move from Real Betis to Portuguese side Sporting Lisbon has reportedly collapsed. Real Betis president Angel Haro has denied the club have received an offer from Napoli for midfielder Fabian Ruiz.